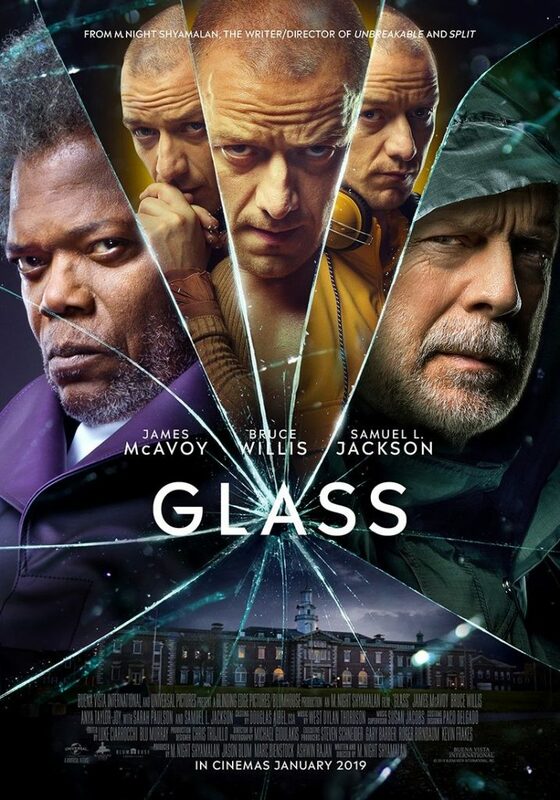 I think one of the best highlights for Glass has to be in the main the characters. James McAvoy easily takes the lead with his numerous character roles. Every time he steps on screen, you’re immediately drawn to his performance. Not to mention the fact that often times, his transition from character to character resulted in some hearty laughs and chuckles. 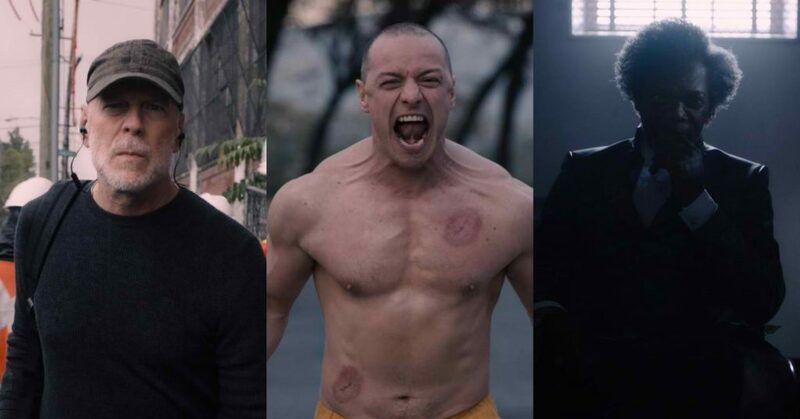 Similar to Split, any time an actor can successfully pull of multiple personalities for a role, you can bank on that being a successful factor for a film. Next we have Samuel L. Jackson (“Elijah Price”) who has a pretty satisfying performance and story for his character. I enjoyed the fact that his intellect was on display much more than before in the previous movies. While I do have a slight grievance with the nature of his master plan (I’ll get to that later in the Bad), I loved the fact that he was always in control playing everyone else. I thought the inclusion of Elijah’s mother (Charlayne Woodard) was a nice touch to help cultivate Elijah’s character, and bring it full circle. Surprisingly, Glass had a nice amount of humor in the film compared to the previous films. What I appreciated is that the movie was self aware enough to give a little fan service to fans of the franchise. M. Night was also able to balance those bits of humor in a way that didn’t compromise the more dramatic tones in other scenes of the film. Another credit for M. Night is going to come in the usage of previous footage from Unbreakable. I thought this was a great way to help audiences refresh their memories. 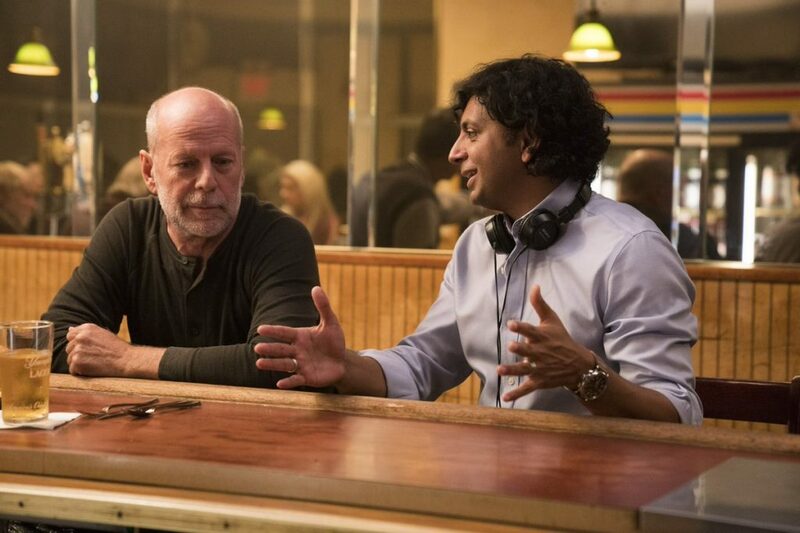 At the same time, if you happened to recently see Unbreakable right before watching Glass, then it was still a welcomed treat to see how specific scenes tied into the now current storyline. In regards to the overall plot, one factor that I really appreciated was the constant questioning of what is real or not. The beauty in this aspect of the movie is that through the questioning of the characters as to what is real, the audience in turn also is forced to answer the very same questions. We have no idea whether all this time these characters actually have superpowers, or if they truly are more rational explanations to refute the former claim. That level of engagement is exactly what keeps you intrigued up until the movie’s final act. Lastly, as we have come to expect with any M. Night production, we can certainly look forward to a number of twists in the movie. As mentioned earlier, the back and forth about what’s real or not, was a nice twist when we saw Elijah’s masterplan unraveled. 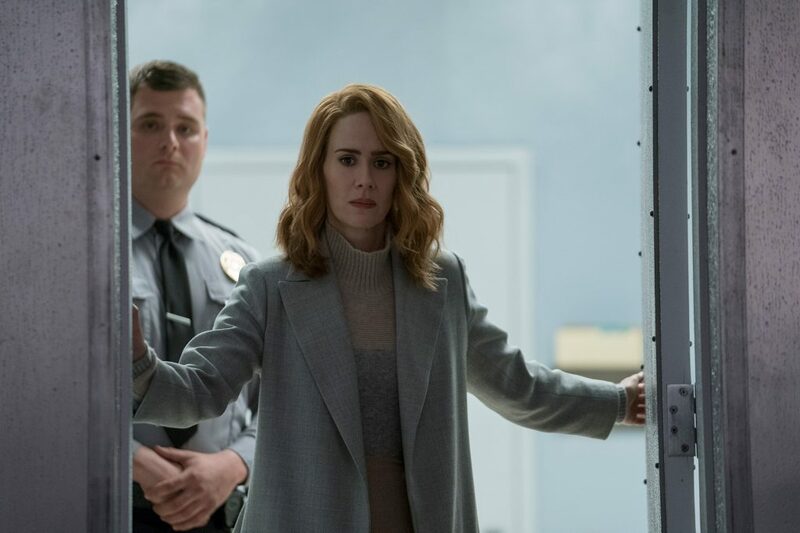 It was also intriguing to see the twist with Dr. Ellie’s (Sarah Paulson) true motives being revealed. The plus side of that twist is that it opened up a new level to the world building in this trilogy. One of the biggest issues with Glass is that the story leads you to some nice climaxes but the resolution simply feels unsatisfactory. While the twists are nice, they don’t really end up accomplishing the right payoff. Let me give you some examples. For instance, let’s look at Elijah’s masterplan. One of his main goals from Unbreakable was to find his identity and/or purpose in life by seeking out his counterpart in the world. He went about that by manipulating events that triggered great tragedies and casualties. This is how he eventually is responsible for the creation of both David Dunn (Bruce Willis) and for James McAvoy’s character(s). Through those actions, Elijah realizes that his ability is to basically be a mastermind villain, because he views the world through the lens of comic books. This brings us to big reveal at the end of Glass. 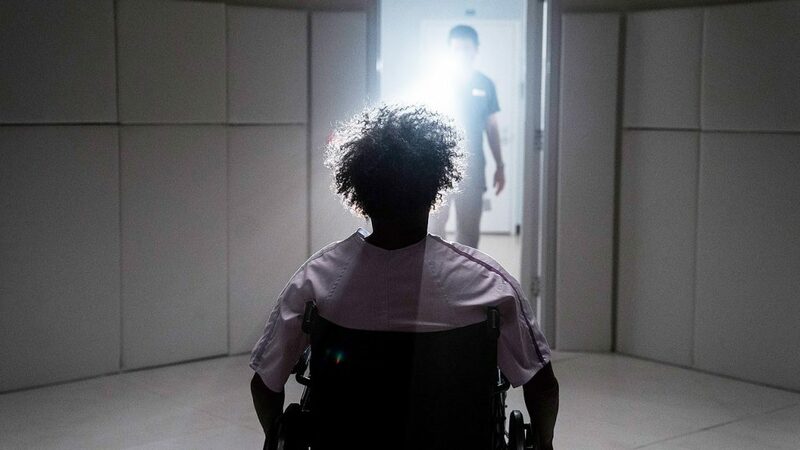 When we find out that Elijah had planned all along that he was going to use the cameras of the facility as a way to show the world that super individuals exist, it seemed like a deviation from his original basis and plan from Unbreakable. Given what was laid out to us about his character in the movies, I thought it would’ve been a more logical progression to have Elijah continue to create more super powered individuals through even more catastrophe. It didn’t make sense to try and awaken more super powered people through simple video exposure when we’re talking about the same person who committed multiple plane and train crashes to achieve his goal. In my opinion, this shows an issue with the writing of Elijah’s character because his means seem to be counter productive to his previous goal. We haven’t seen, in this cinematic universe, that simple awareness or exposure to super powered people with abilities would trigger others to awaken their own abilities as well. It would’ve made more sense had Elijah done something like trigger an even bigger explosion and tragedy by exploding the new tall building. That would’ve produced probably even more super powered people, and thus fulfilled Elijah’s goal of not only bringing awareness to these special people, but also for being their creator as well. In Glass, right before his passing, Elijah said that this was actually an origin story. This again demonstrates the same inconsistency in the writing because we don’t see anyone develop any type of super abilities simply by witnessing super abilities of others. Now let’s address another issue of disappointment, and that comes in the form of Dr. Ellie’s secret society. While the twist and the reveal of her character was certainly welcoming, the lack of development of it is where the disappointment lies. I actually liked the idea of there being a secret society dedicated to suppressing these special individuals. However, I thought that the organization’s presence left more to be desired in a bad way. That twist felt like it was just thrown in at the very last minute. There were a number of more plausible routes they could’ve gone with it. 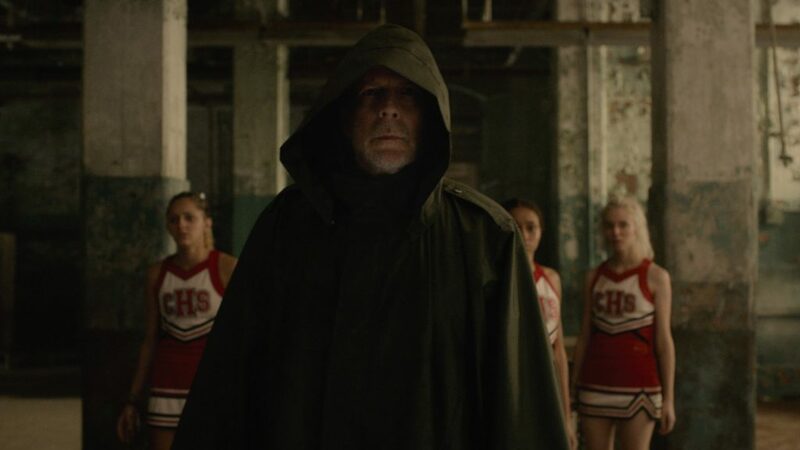 Maybe the society was part of the government, or maybe the secret club was using super powered individuals as agents to target other super powered people. To simply just throw the secret group in at the end of the movie, and leave us with the simple idea that they just want to keep things quiet felt disappointing to me. I think it left more questions on the table, but not in an ambiguous way that will really leave you thinking a la the spinning top at the end of Inception. Lastly, the fight scenes in Glass were just terrible. For the entire duration of the movie, we keep getting hyped up for a classic showdown between “The Overseer” and “The Beast”. Every time they tangle it’s one of the most lackluster fights between enhanced individuals I’ve seen on the big screen. If we’re going to tap into the comic book feel, at the very least the fights could’ve utilized better fight choreographers, or display more feats of strength. I’m sorry, but seeing two men just stand there grabbing each other’s shoulders only to get into a pushing match didn’t make for the most exhilarating fight scenes in my opinion. This probably could’ve been helped with some better cinematography throughout the movie, but there didn’t seem to be any type of unique or memorable scenes to demonstrate that. 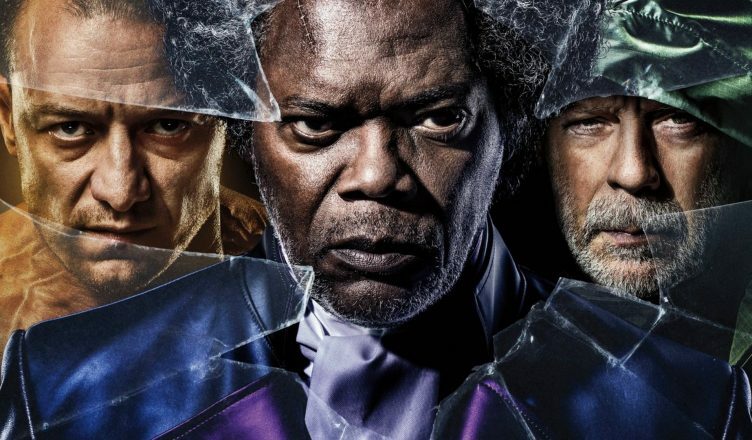 Glass is the comic book movie that tells an interesting story, but fails to give you the slam dunk ending it leads you to believe it’ll deliver. It’s not a terrible movie by any means, so no one should mistake the notion of disappointment as such. Out of the entire trilogy, I do believe that Glass ranks the lowest, while Unbreakable is probably the best of them all. I don’t think that Glass is going to be the type of movie that will unite M. Night’s current fans and critics together again. Maybe Split or The Visit could’ve accomplished that. With Glass, I suspect people will either enjoy it or be slightly let down. Is Glass worth watching in theaters? I would say it is, but this is the perfect movie to enjoy with lower expectations. If you go in expecting the movie to match the previous hype, then a letdown is certainly in your future. If you go in giving it a pre-pass, then you can more than likely appreciate more of the good qualities of this film. My recommendation is to make this a matinee viewing so you can get the best of it. Glass is now in theaters. Be sure to follow E-Man’s Movie Reviews on Facebook, Subscribe on YouTube, or follow me on Twitter/IG @EmansReviews for even more movie news and reviews!